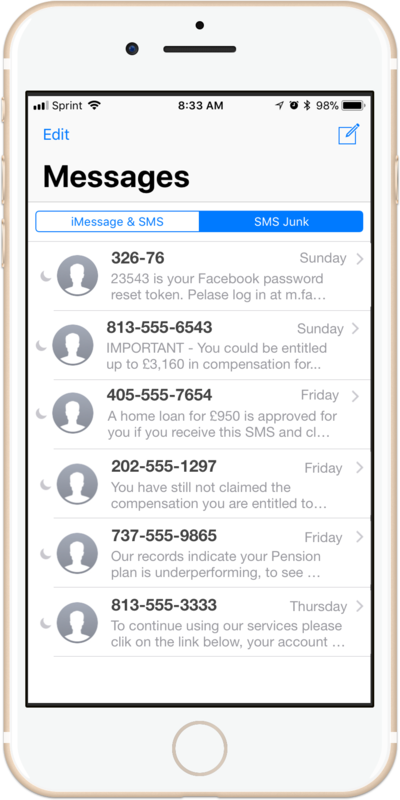 Automatically identifies every SPAM SMS and moves them to the SMS Junk folder. Don't allow criminals to break into your iPhone, bank and social media accounts. 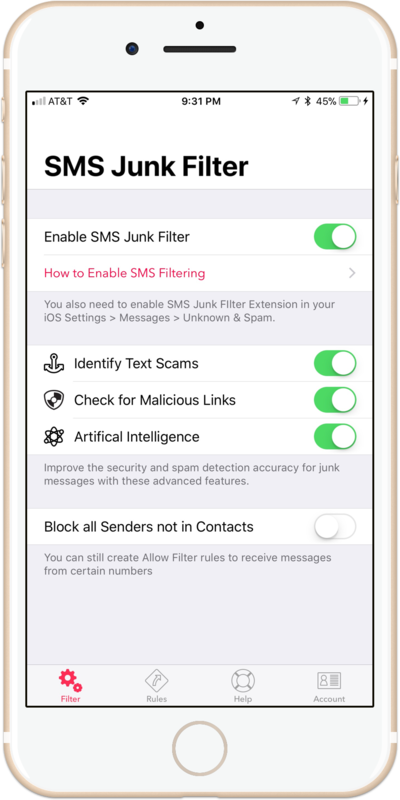 Teaches the app to better identify and stop SPAM messages using the newest iPhone machine learning capabilities. Join other users in the fight against SPAM who share real-time SPAM info, saving everyone time. 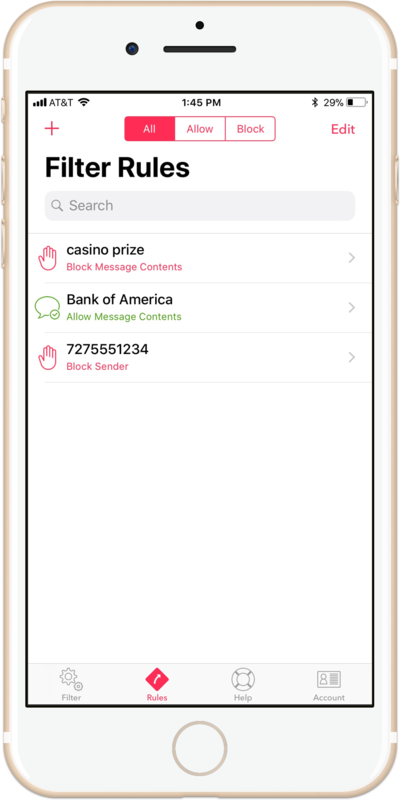 Blocks a sender based on a full phone number or partial phone number. 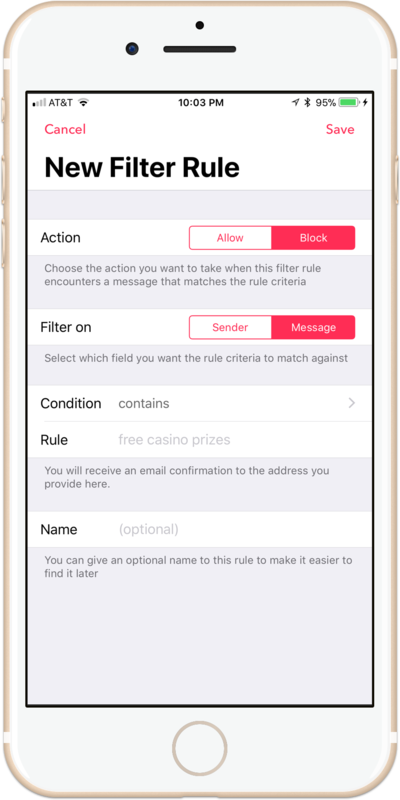 Powerful blocking feature of messages starting with, ending with, containing a certain word. Made in U.S.A. With by Security Veterans. © 2017 RADSense Software. All rights reserved.